Oil prices fell on Tuesday as signs of a spreading global economic slowdown stoked concerns over future fuel demand. International Brent crude oil futures were at $62.26 per barrel at 0410 GMT, down 48 cents, or 0.8 percent, from their previous close. 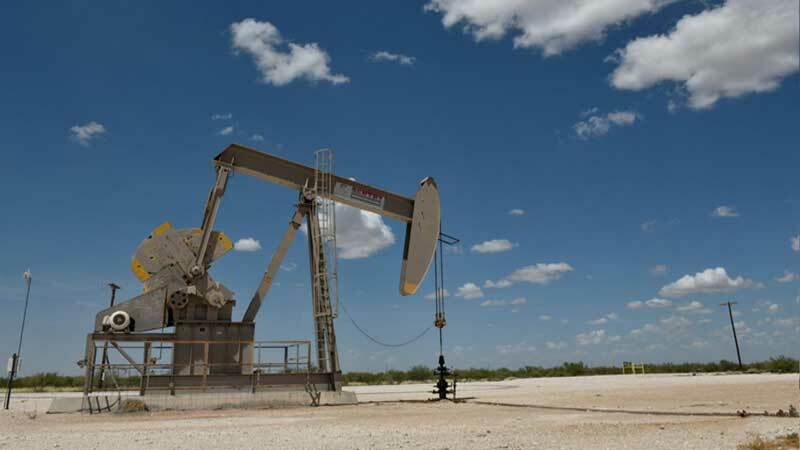 US West Texas Intermediate (WTI) crude futures were at $53.44 per barrel, down 0.7 percent, or 36 cents. China on Monday reported its lowest economic growth figure since 1990, with GDP rising by 6.6 percent in 2018. “Slowing manufacturing activity in China is likely weighing on demand,” said Singapore-based tanker brokerage Eastport on Tuesday, adding that industrial slowdowns tended to be leading indicators that only gradually fed into lower demand for shipped oil products. In a sign of spreading economic weakness, South Korea’s export-oriented economy slowed to a six-year low growth rate of 2.7 percent in 2018, official data showed on Tuesday. This followed the International Monetary Fund on Monday trimming its 2019 global growth forecasts to 3.5 percent, down from 3.7 percent in last October’s outlook. “After two years of solid expansion, the world economy is growing more slowly than expected and risks are rising,” IMF Managing Director Christine Lagarde told reporters. Despite the darkening outlook, oil prices have been getting some support from supply cuts that started in late 2018 by the Organization of the Petroleum Exporting Countries (OPEC).